INVESTMENT ALERT! Rental Units. 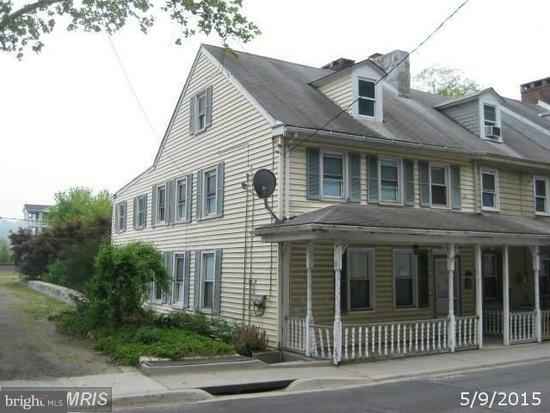 Multi- unit row home in downtown port deposit. 2nd floor Apt is rented for $800 per month and has 2 stories. 1st story apt/and or commercial space is 1 bedroom. SOLD AS IS!